Small, delicate, but impressive! 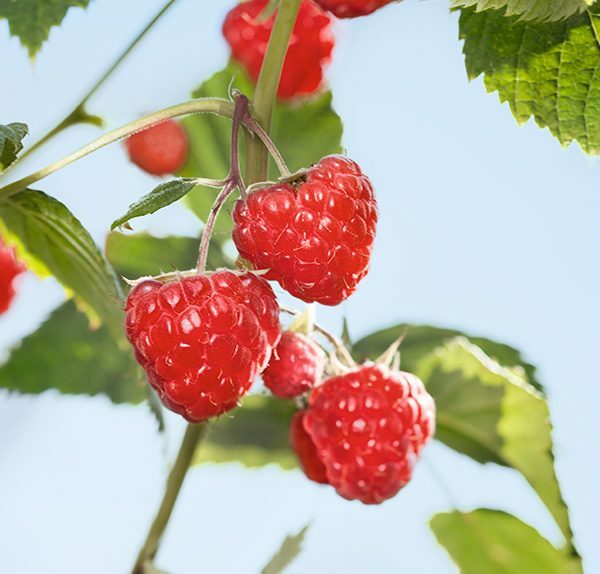 After devoting ourselves extensively to the strawberries in the last recipes, it’s now the raspberries’ turn. 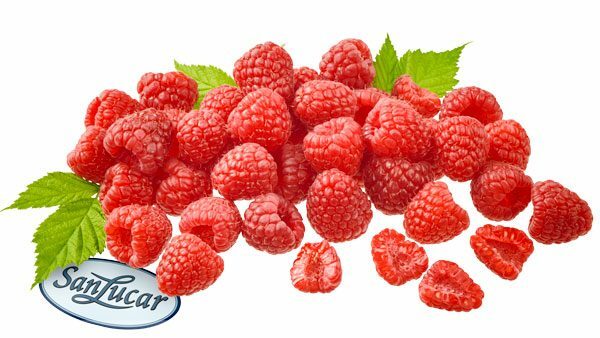 The rosy fruits simply taste heavenly and are full of vitamins and minerals. With their incomparable aroma, they refine our curd pancake tarts here. A divine treat you can spoil your loved ones with. Mix flour, milk and eggs with a pinch of salt in a bowl. Let the dough rise for 15 minutes. Add in portions to a small, buttered pan and bake the pancakes on both sides till they are golden brown. Add the curd to a bowl and fold in the raspberries. If the curd is too firm, add some milk. If necessary, sweeten with sugar. Spread the curd cream over two pancakes and stack them on top of each other. Finally, add a third pancake, decorate it with raspberries and sprinkle with powdered sugar.